A disturbing domestic violence video has been hijacking people’s phones when they try to connect to free public wifi. Members of the public have been confronted by the desperate pleas of a woman on FaceTime, moments before she is victimised by a violent domestic crime. 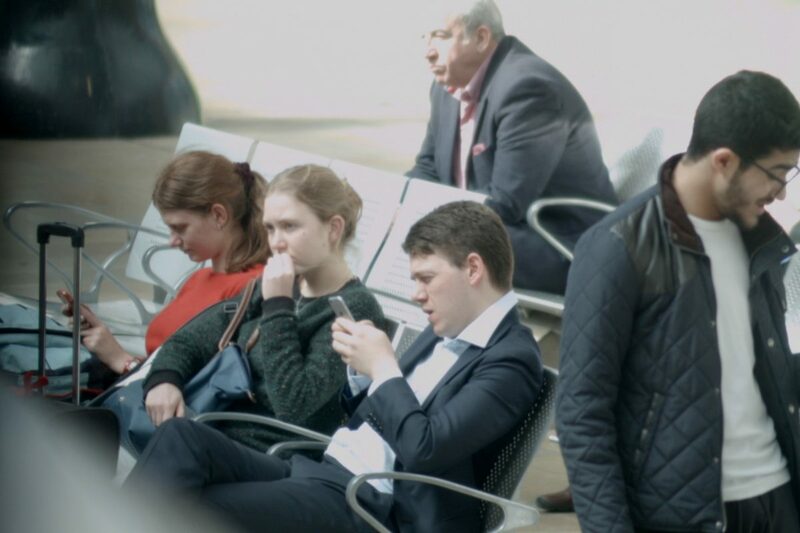 The woman can be seen crying for help in the footage, which streams directly to the phone screen of anyone trying to connect to a public wifi network set up by two London creatives. While that may sound shocking and upsetting for unsuspecting folk with little data left, it’s all in the name of raising awareness about the soaring rates of domestic violence and victims’ reluctance to report. 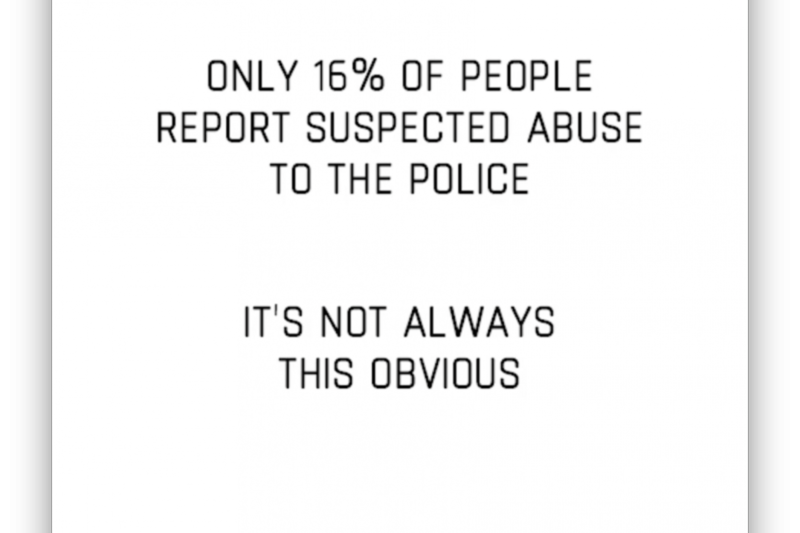 Only 16 per cent of domestic abuse is reported to the police. This fictional footage – which is based on the plight of many women on a national scale – aims to change that. 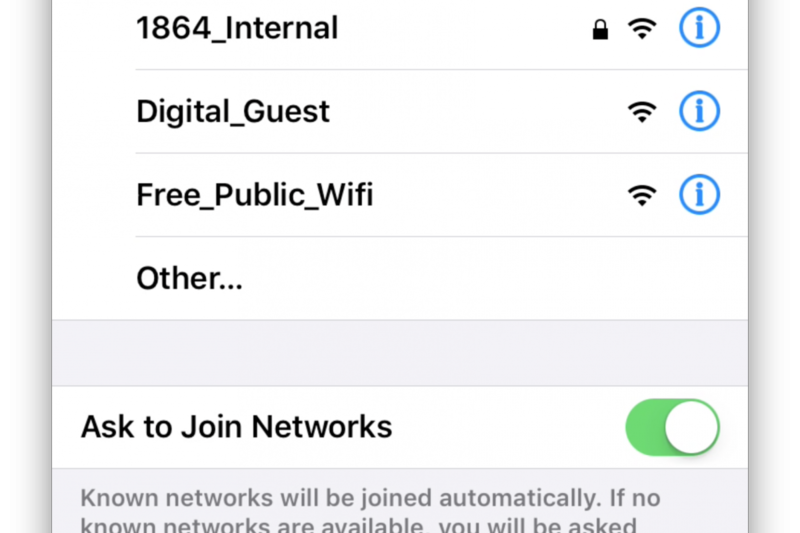 The Bede House charity project, called Signal For Help, works by offering the public free unlocked wifi in towns badly affected by domestic abuse. The disruptors have been travelling the country, hijacking people’s phones with this fake FaceTime call, which ends by giving each user the opportunity to save the non emergency police phone number 101 to their phones and encouraging them to call if they witness suspected domestic violence. As society changes, we continue to seek new ways to reach those most in need. This project interests us because it explores the potential of modern communication methods to ‘break the silence’ that surrounds domestic abuse and enable more people to find effective help to live safely. The controversial tactic was designed by J. Walter Thompson London, and they say the shockingly low number of reports of domestic abuse requires a shocking campaign. It was vital that we found a solution that went beyond just raising awareness and actively empowered people to act. After watching something so shocking, the action we’re asking for is so simple I can’t imagine who wouldn’t do it. It’s a serious solution, for a serious problem. Using free Wi-Fi as the hook allowed us to unexpectedly deliver the message and gave us the ability to be targeted in our approach. The film feel is purposely disruptive and personal which suits the mobile format and motivates viewers to save the number to their contacts. Signal for Help will run as long as Bede House thinks it is helping people open up about domestic abuse and muster up the courage to report violent crime in the home. If you have suffered at the hands of domestic abuse, feel scared or know anyone who might be threatened, please call Refuge on their freephone number, 0808 2000 247.